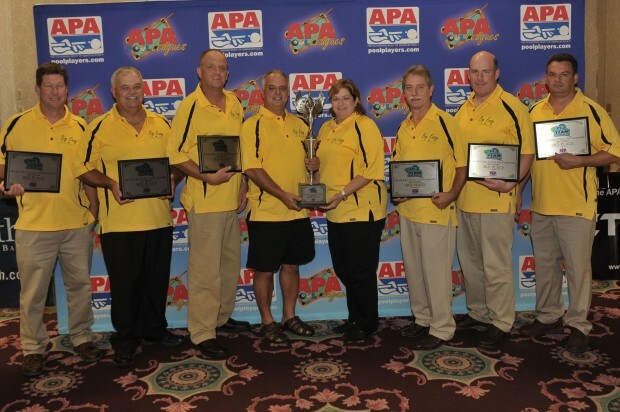 The teams listed below represented NOLA APA at the APA National Team Championships held annually in August at the Westgate and the Riviera Hotel and Casino (prior to 2015) in Las Vegas, Nevada. 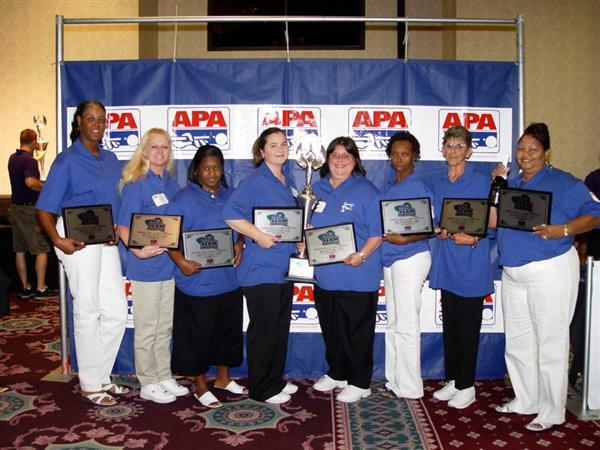 In 2001 the Hustlers, led by captain Otelia Handy, claimed the Ladies National Team Championship! 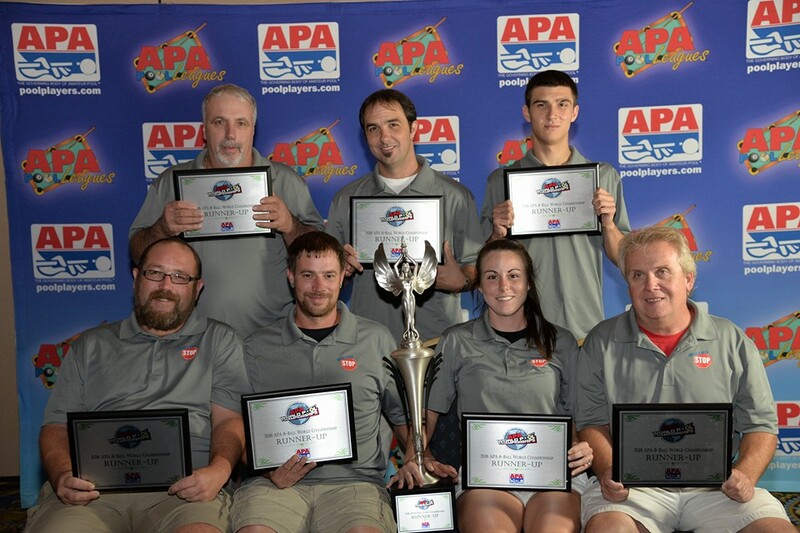 In 2016 team Make It Work, captained by Donnie Schmidt, finished second nationally in 8-ball open! In 2006, team Let Me At Em, captained by Tommy Bruce finished second in the nation in the 8-ball Open National Team Championships! 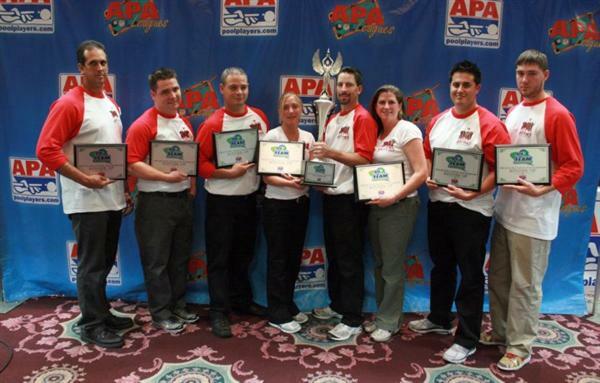 In 2009 the Mixed Bunch finished second nationally in the APA National 9-ball team championship! 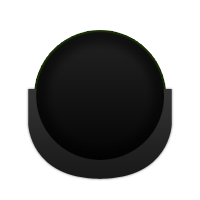 In 2008 and 2009, the Cue Tips led by Jeremy Hempel finished third nationally in 9-ball Open! 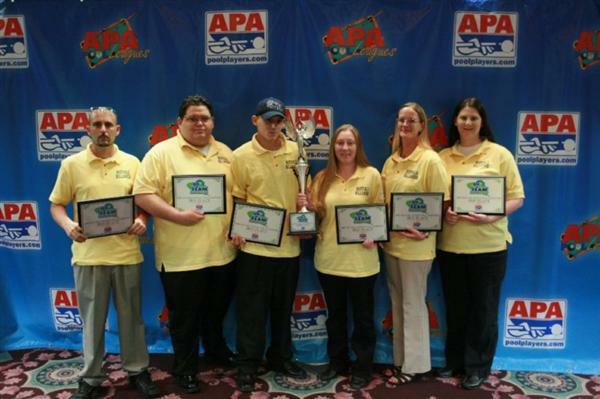 In 2012 the Eliminators finished third nationally in 8-ball open! 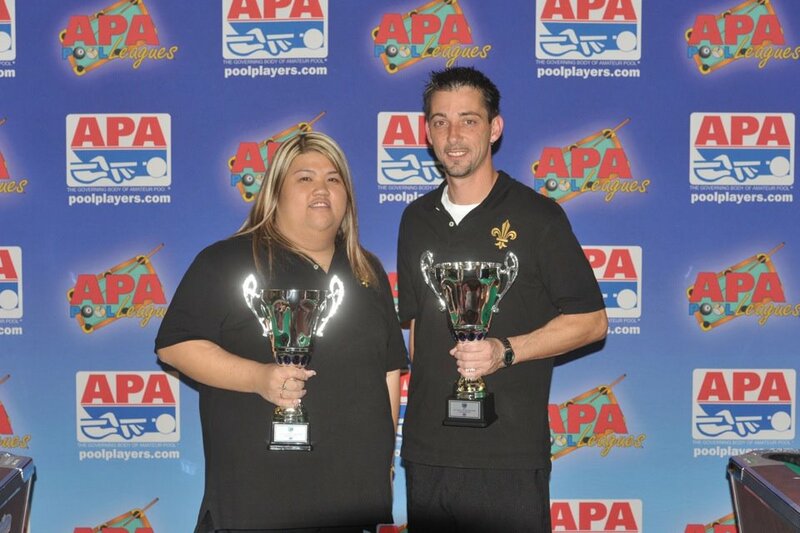 In 2012 at the NSC, Kim Nguyen and Jason Fortun claimed the Jack and Jill scotch doubles 8-ball National Championship! Beastmode - Kim Nguyen/Jason Fortun - National Champions!